The National Universities Commission (NUC), has given provisional approval to four new private universities which are to commence academic programmes. 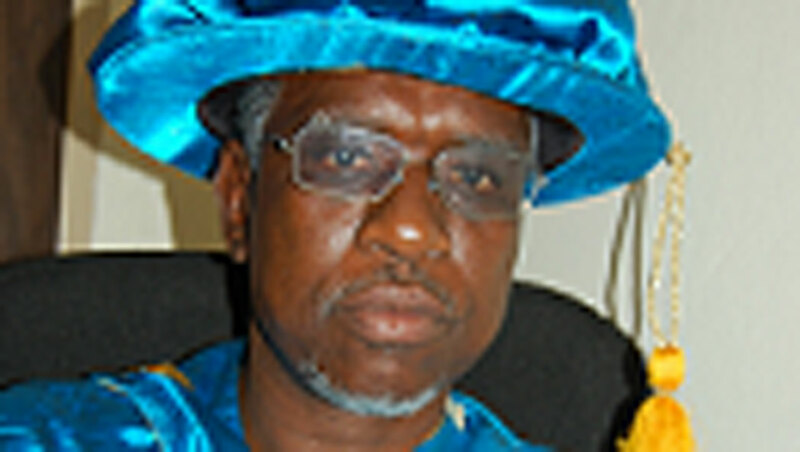 The Executive Secretary of NUC, Prof. Abubakar Rasheed, who was at the presentation of the licences to the universities in Abuja on Tuesday, said that the universities had been under scrutiny since 2006. The News Agency of Nigeria (NAN) reports that the universities are: Greenfield University, Kaduna; Dominion University, Ibadan; Trinity University, Ogun state and Westland University in Iwo, Osun state. With the approvals, Nigeria can now boast of seventy-nine (79) private universities and a total of 173 universities (private and public). The NUC Secretary underscored the need to increase the number of universities across the country, taking into consideration the country’s 200m population. He added by saying that only about 2m students have access to university education. “Only less than six per cent students’ enrolment is in private universities. We hope the NUC work closely with you to ensure we introduce courses that are more attractive to prospective students and more appropriate to our current move to reposition the education system in Nigeria. “All over the world, private initiatives are welcome. Proper education cannot be handled by government alone. The NUC is not ready to sacrifice quality on the alter of access; we must ensure adherence to quality; we do not want to encourage you to run the university with impunity,” he stated. The Minister of Education, Malam Adamu Adamu, who was represented by the Registrar of the Joint Admission and Matriculation Board (JAMB), said the emergence of private universities had provided an environment for heavy competition that stimulates improvement in quality service delivery. He stressed the fact that private universities in the country had contributed immensely to the opening up of access to education over the past twenty years.